The museum walls are adorned by a wide spectrum of Georgian paintings, rare artifacts and hunting trophies. 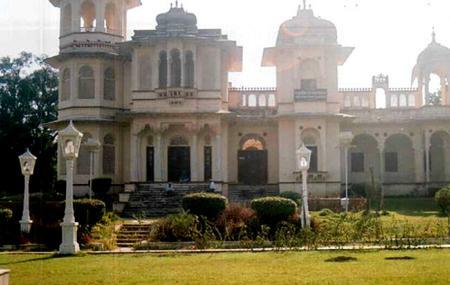 Established in 1972, the museum is placed in the upper storey of the Sadul Niwas, building of the Lalgarh Palace. It was donated by His highness Maharaja Dr. Karni Singhji to Maharaja Sri Ganga Singhji Trust Bikaner. The different architectural elements are a mixture of European, Muslim and Rajput styles that take you to the glorious historical past. How popular is Sadul Singh Museum? People normally club together Lalgarh Palace and Lalgarh Palace And Museum while planning their visit to Sadul Singh Museum.